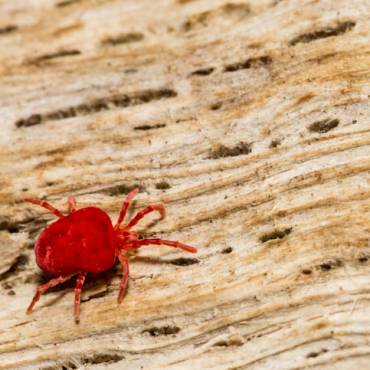 Experiencing a pest infestation in your home is rarely easy, and can be distressing. Here at Catch-it Pest Control, we really do appreciate the difficulty of the situation, and are here to help. 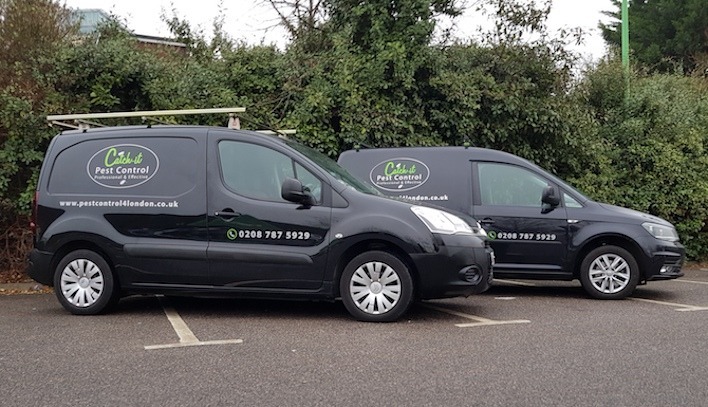 Any time you find yourself in need of a team of focused specialists for Hackney pest control services, Catch-it is going to be right there to deal with the problem effectively. We offer continuous, 24/7, emergency pest control Hackney and the neighbouring areas. 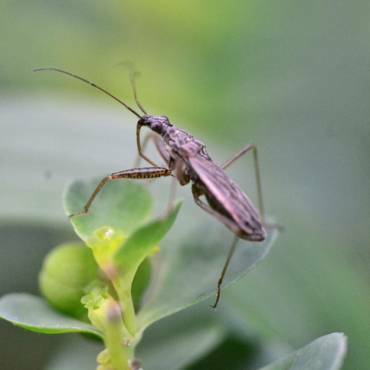 The most complicated aspect of controlling unwanted pests, is not only eliminating the culprits fully, but preventing any further attack on your property as well. Pest eradication is definitely, in most cases, a job that is best left to the professionals. It takes training in order to recognise, remove and exterminate pests from your household or commercial premises. Our firm was originally set up with one particular mission, which is to keep the homes of Hackney residents pest-free. We can eradicate many types of unwanted intruders, including moth control and fumigation, mice or mouse control London, ants in the house, wasp pest control, bed bug treatment, getting rid of cockroaches, fox control, pigeon problems, squirrels in loft or attic, fly pests, rat catching, pest control for fleas and others.Some pests, such as squirrels, may become a nuisance in the winter months, while some will enter properties in warmer weather. Others may invade your home while you are away, and live for quite a while without nourishment. 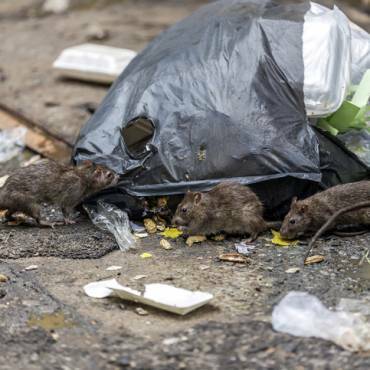 No matter what creature has infested your property, you can rely on us to give great value pest control Hackney, and to deal with unwanted invaders at a price to match your pocket. Our main goal is always to provide the most effective Hackney pest control services, and come to be the preferential pest control provider for the whole of Hackney and local area. When you give us a call, we’re going to happily undertake the work, no matter the size or level of challenge. We promise that at the end of the task, you will see solid results. Keeping that in mind, once our professionals have kept the initial appointment, they are going to carry out on average two further visits to guarantee that the unwanted pests are totally dealt with, and will not be making a comeback in the future. Catch-it assist commercial as well as domestic customers, who want the expertise of one of the better pest control companies in Hackney. A few categories of business, for instance ones handling food products and drinks, are extremely vulnerable, and being occupied by pests can pose a threat to the company’s reputation. That’s why we’re always on hand to offer you highly discreet solutions for commercial pest control Hackney. Our squad of expert technicians will always do a complete investigation to discern the level of the contamination. As soon as we hear from you, we usually send a team member to your house to speak to you, and also to discuss the problems you have experienced since the pests showed up in your living space. This will be accompanied by a thorough premise inspection to assess the extent of any damage caused by the pests. Our expert will pay special attention to the reproduction zones of the nuisance creatures, plus their known points of entry. As soon as this comprehensive inspection has been performed, the technician will go through the treatment procedure for you, and provide you with an assessment report. You’ll get your own copy of the paperwork. You can then let us know the best time when we might carry out the pest management as well as any treatment method. If unwanted insects or vermin have invaded your kitchen or bedrooms, you will understandably want them dealt with immediately. We provide emergency pest control in Hackney for this particular type of demanding scenario. 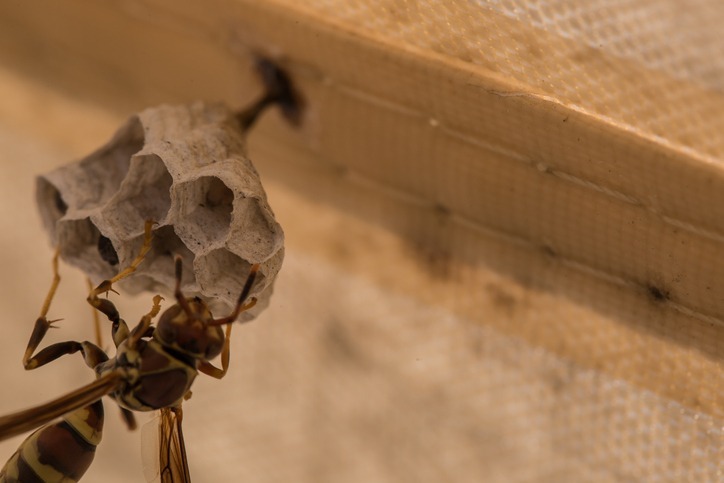 It is not as if unwanted pests give you warning of when they’re going to arrive! We offer 24 hour Hackney pest control support, as we understand that certain types of pest cannot be left in the house all night and must be dealt with at once. In the event that you contact our customer services team, they will give you a no cost, no obligation quotation for pest control in Hackney and all of the adjacent areas. Also, if you do not really know what sort of creatures have entered your property, you’ll find all the information you need on the website, making it easier for you to recognise that particular unwanted pest.